We won't lock you up in any package deals - You decide what you need to get cleaned! 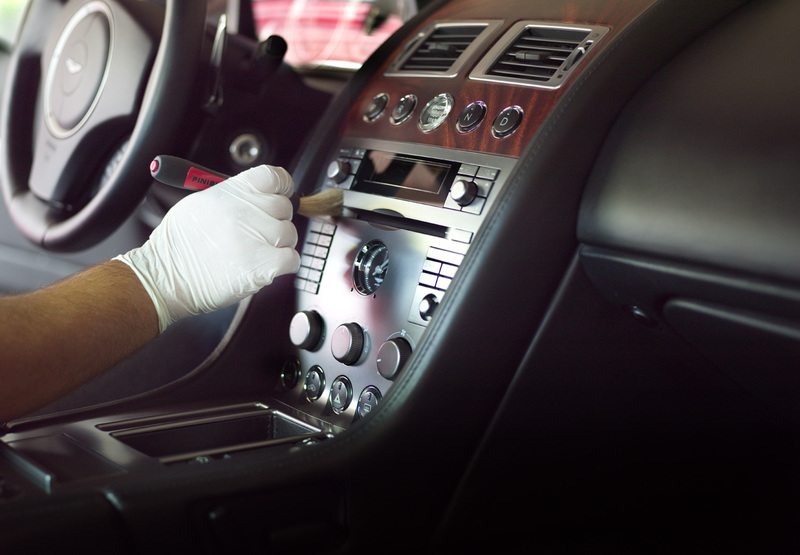 We are offering full interior and exterior cleaning for your vehicle including engine cleaning, waxing, leather cleaning and conditioning, upholstery and carpet cleaning, wheel sealant application, odor removal and much more! You choose from our wide variety of services and we will charge you accordingly to our service provided!Most other companies only offer expensive package deals that don't give you the freedom of choice! Call your local carpet cleaning company in Red Deer Steam Clean Express today to book in your vehicle at 403-340-9015!